When you stay in Paris, you will visit museums and traditional places recommended for tourists. But do you know that there are places you should visit recommended by Parisians or to good plans to meet them? Here is how to live Paris by the Parisians. The VizEat application and website (available on the Apple Store and Google Play) allows anyone to have a good plan to discover the culinary products of the capital. For example, it offers a cooking class or a market tour or a dinner at a parisian’s home to share a convivial moment typical of the capital. These good plans are for french and tourists. The application is available in English, German, Spanish, Italian and Chinese and is also aimed to school, business or leisure groups. You can also stay for free at the habitant thanks to the Tranpolinn application which operates by a system of points gain. It allows you to find a room, or accommodation for example among more than 4000 destinations or you can purpose your own room for a short stay. The person then informs her profile, her photo and exchange with the possible owners when she wishes to host to the habitant in a city or a specific country. Following his passage she can add a comment on the housing she occupied. 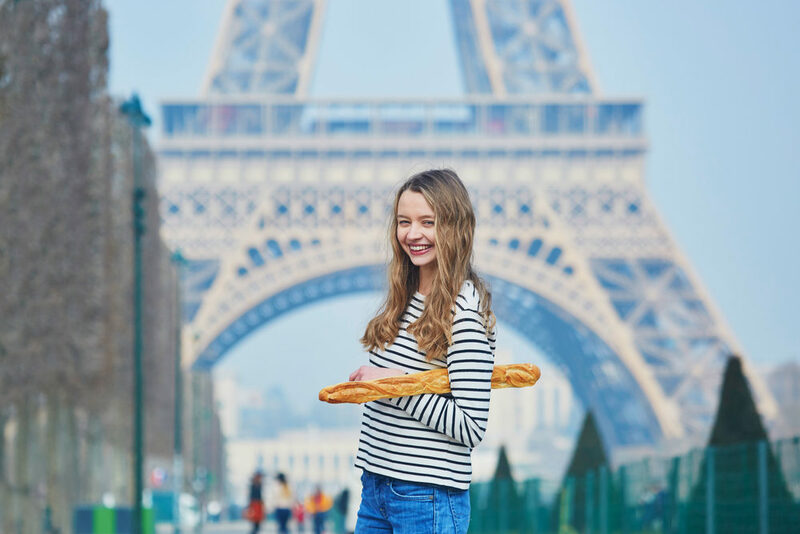 This application (CIWY: Can I welcome you) will allow you to discover the good addresses and good plans of the Parisians who wish to make you discover their daily life in the cultural and leisure fields. You will discover shops of districts which will reserve you a warm welcome and products of quality for example or even ideas of thematic outputs of the moment. For more ideas of good plans, go to the website of the Tourist Office.